Thank you for helping us to better understand the nature of the relationships between donors and fundraisers, particularly the power dynamics in those relationship – issues that are becoming increasingly important in the fundraising profession. And a final section in which we ask for some information about you, such as what your role is and how long you have been a fundraiser. At the very end we ask if you would share your email address with us so we can include you in future research (if you are willing) and keep you in the loop about this project. But you do not have to give us your contact details if you don't wish to. We anticipate you’ll need 10-12 minutes to complete the survey, depending on your answers. No information you provide will be shared with any third party and we will only contact you in accordance with any permissions you give us in this survey. 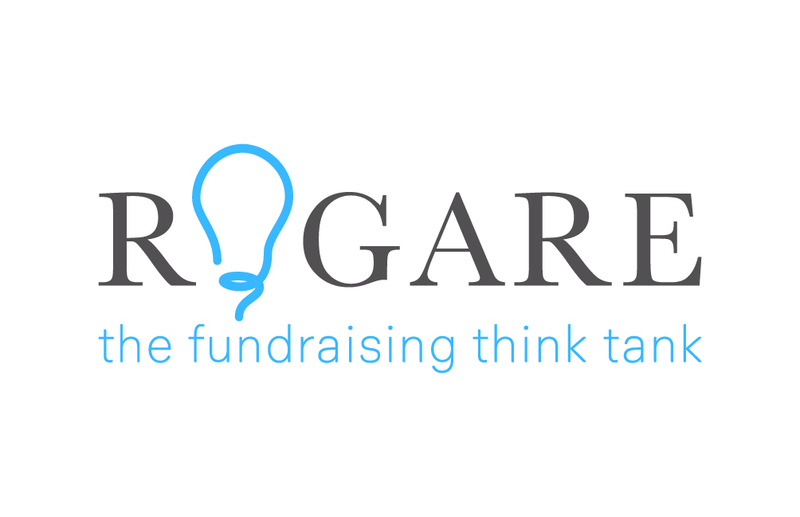 This survey is part of a wider research project on the power dynamics in donor-fundraiser relationships being conducted by the fundraising think tank Rogare. So the answers you give or information you provide may be included in any future report or presentation. However, all information will be used anonymously. Thanks again for helping us to explore this sensitive issue. Rogare International Advisory Panel member.